April is Alcohol Awareness Month | BLH Technologies, Inc.
Rockville, Maryland — More than 50 percent of Americans ages 12 or older drink alcohol. 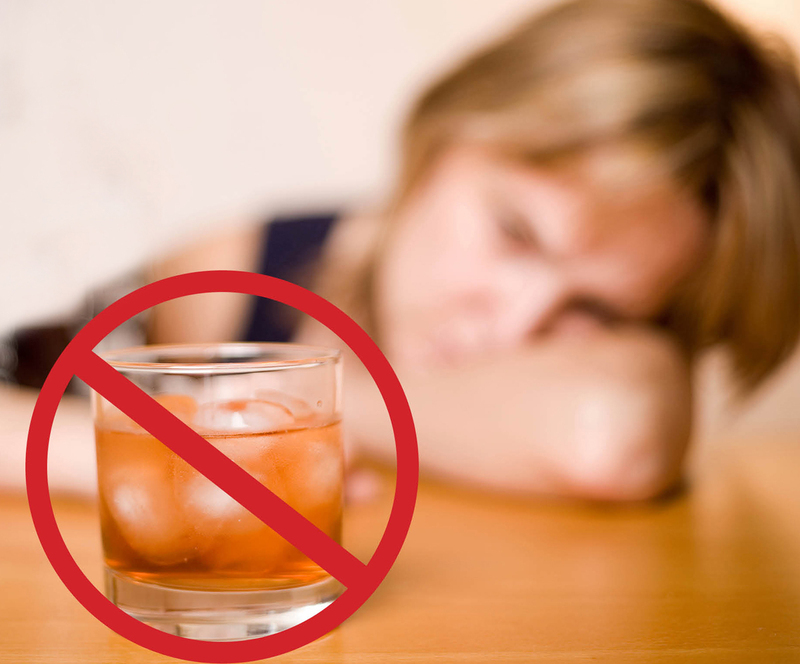 Excessive use of alcohol, including underage drinking and binge drinking (defined as drinking five or more drinks on a single occasion for males and four or more drinks on an occasion for females) can cause multiple health problems such as brain or liver damage, heart disease, hypertension, and fetal damage in women who are pregnant, according to the Substance Abuse and Mental Health Services Administration (SAMHSA). According to the Centers for Disease Control and Prevention (CDC), alcohol use causes 88,000 deaths annually. To help combat this serious health problem, BLH Technologies, Inc. is recognizing Alcohol Awareness Month, an event held every April since 1987 by the National Council on Alcoholism and Drug Dependence, Inc. NCADD sponsors the event as a way to increase awareness and understanding of alcoholism and alcohol-related issues. For 2015, NCADD will focus on the important public health issue of underage drinking, a problem that can impact individuals, families, and communities. With the theme, For the Health of It: Early Education on Alcoholism and Addiction, NCADD affiliates and schools, colleges, churches, and community organizations will sponsor events aimed at educating the public about the treatment and prevention of alcoholism. A special highlight will be an Alcohol Free Weekend scheduled for April 3–5, 2015. “BLH is committed to helping resolve significant public health issues, such as alcohol use disorder. Education and partnerships play a key role in developing innovative solutions,” said President and CEO of BLH Technologies, Inc. Benjamin L. Harris, CGMA, CPA. BLH partners with multiple Federal agencies such as SAMHSA and the CDC and supports its clients with disease prevention program management and community health promotion. 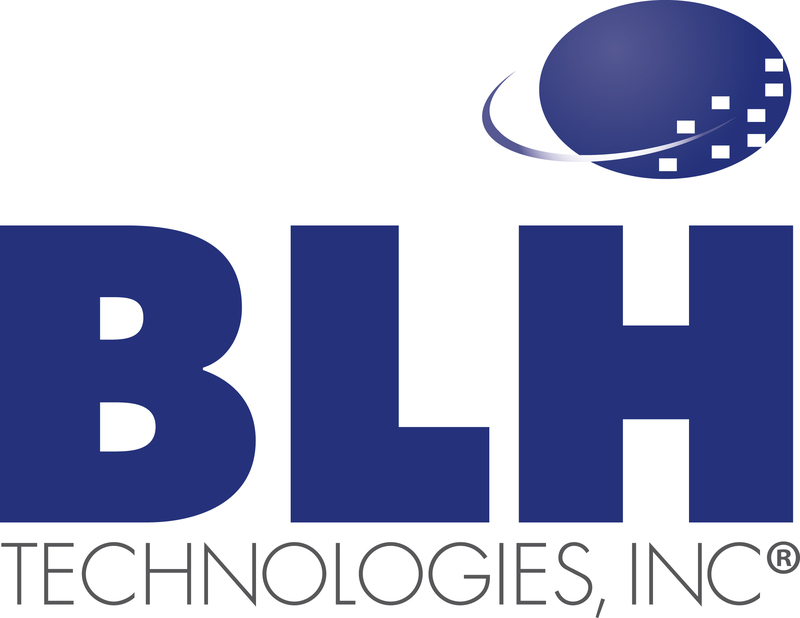 To learn how you can partner with BLH, click here.